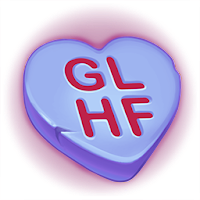 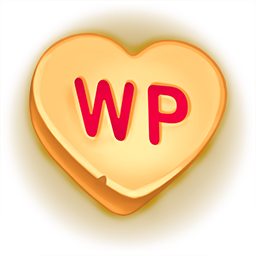 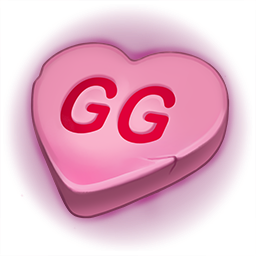 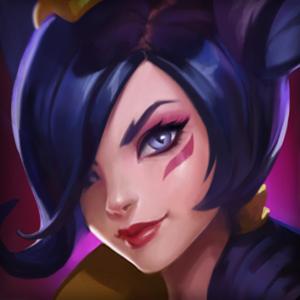 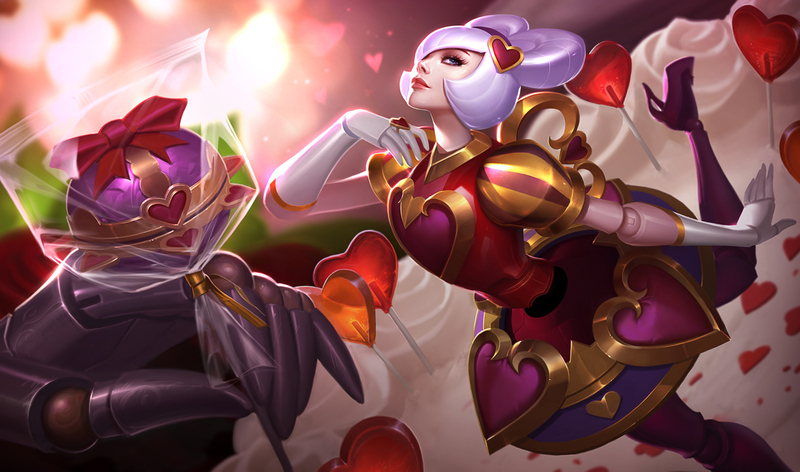 Surrender at 20: Valentine's Day Content Now Available! 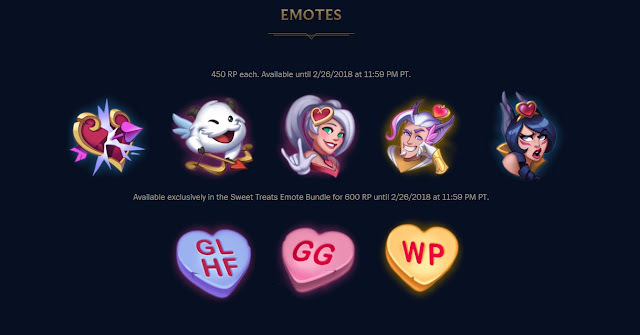 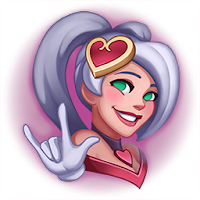 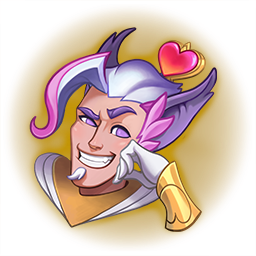 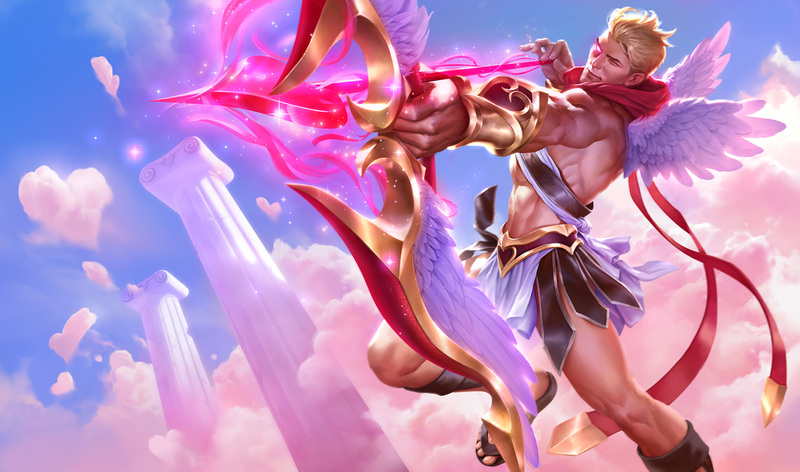 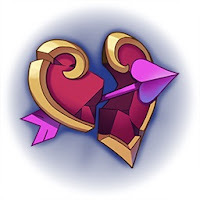 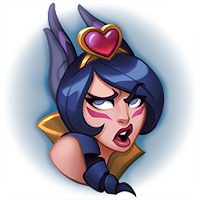 Sweetheart Rakan, Sweetheart Xayah, and a ton of Valentine's Day goodies are now available, including new emotes, summoner icons, and ward skin, as well as legacy skins and content back in the store until 2/26! 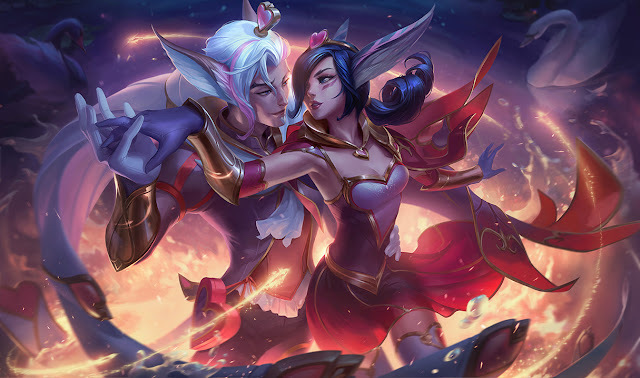 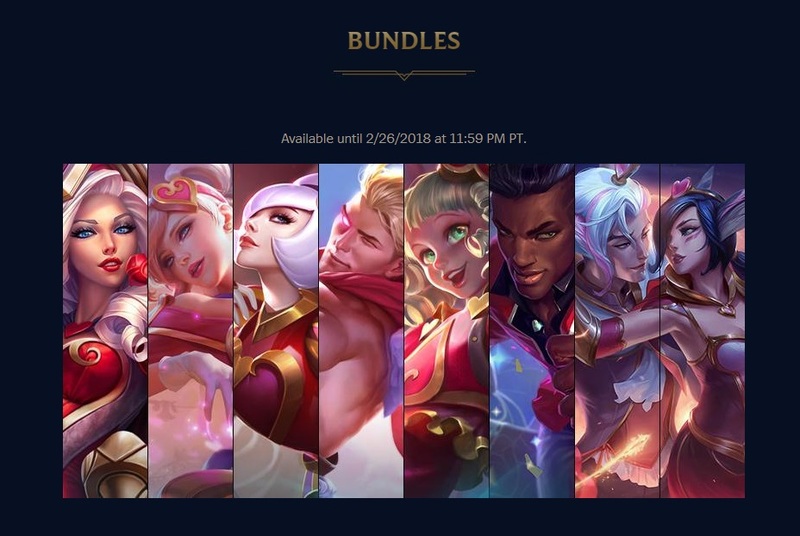 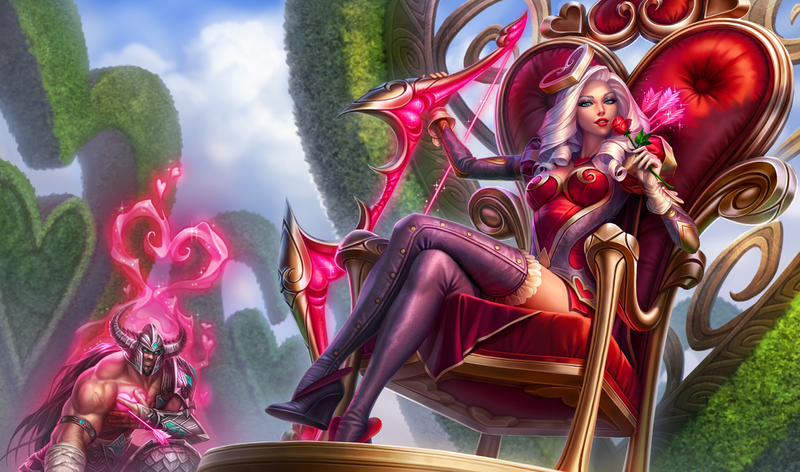 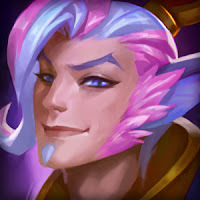 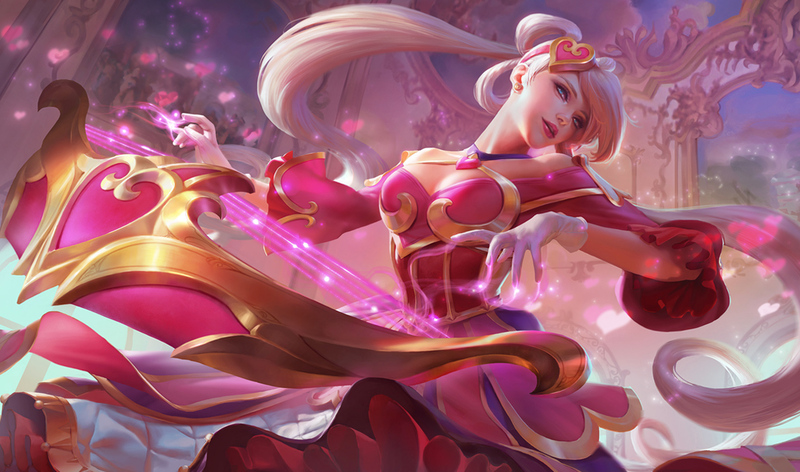 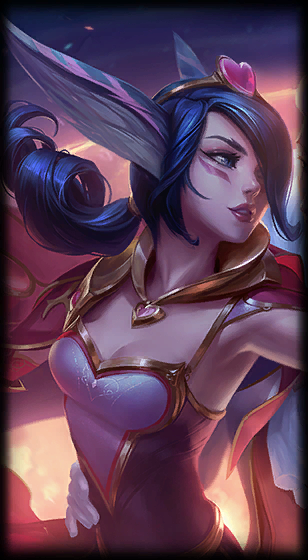 From the release announcement - "New Epic Skins: Sweetheart Xayah and Rakan"
You are cordially—no! 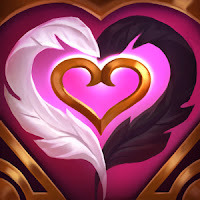 Wait—romantically invited on a date with me by the Aphae waterfall. There will be mood lighting. 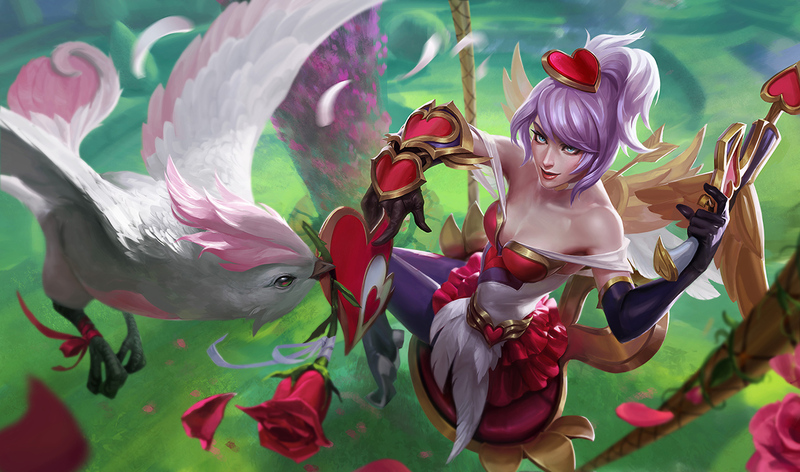 Swans (SWANS!). And magic. 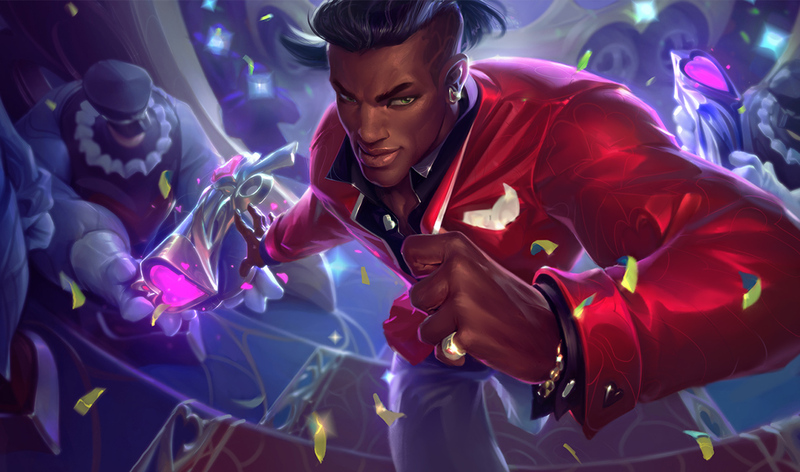 Always magic. 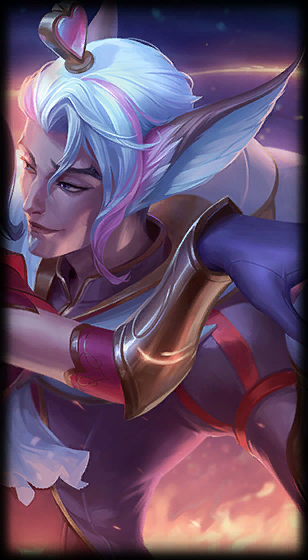 Would you give me the honor of the first dance tonight? New skins for our resident lovebirds are now available: Sweetheart Rakan and Sweetheart Xayah! 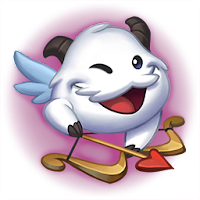 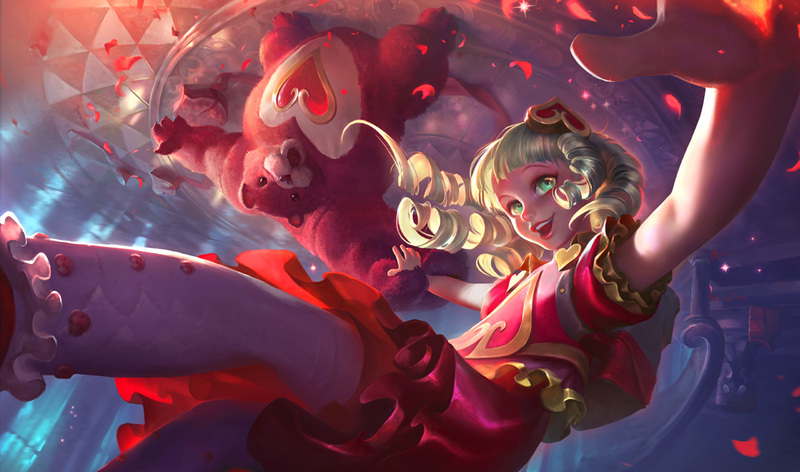 A new ward skin is now available: the Lovebirds Ward!